While the new year is almost upon us we want to take this oppertunity to thank you all for your support! 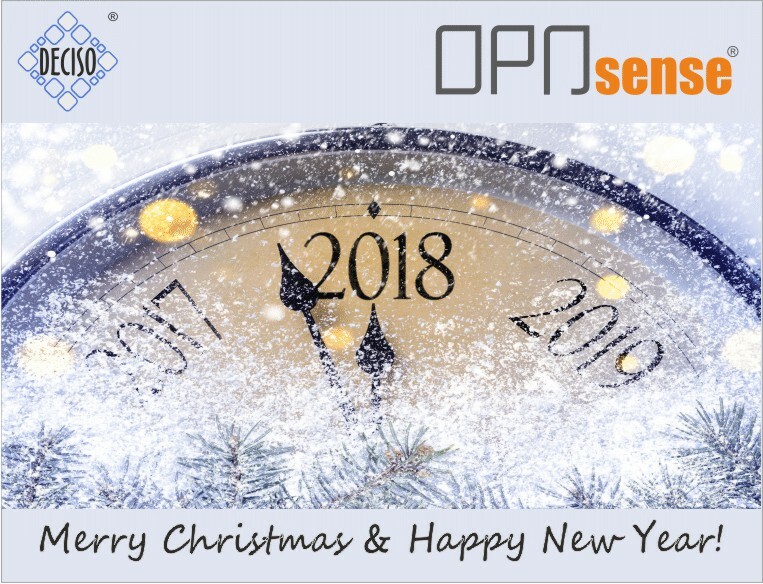 Together we will make OPNsense the most widely used open source firewall platform. 2017 was fantastic, lets make 2018 even better!